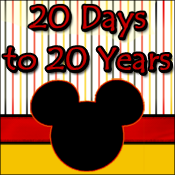 Mandas Disney Blog: Tiggerific Tuesday! Blog Hop...or Bounce! 2. 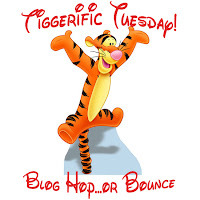 Follow who you like and be sure to let them know that you are from "Tiggerific Tuesday! 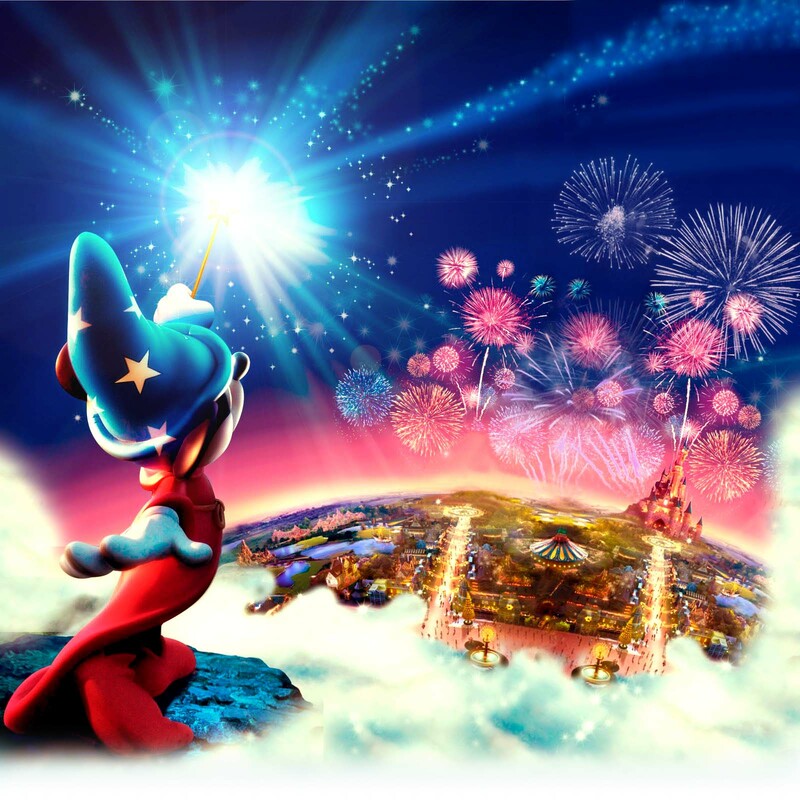 Blog Hop...or Bounce." 4. Every week we will pick someone to Guest Host the hop with us. If you would like to be considered for the Guest Host position, leave a comment under this post along with a valid way to contact you and please follow us on GFC. thanks for the hop! I am your newest follower..pls follow back if you can! Greetings from Jamaica! 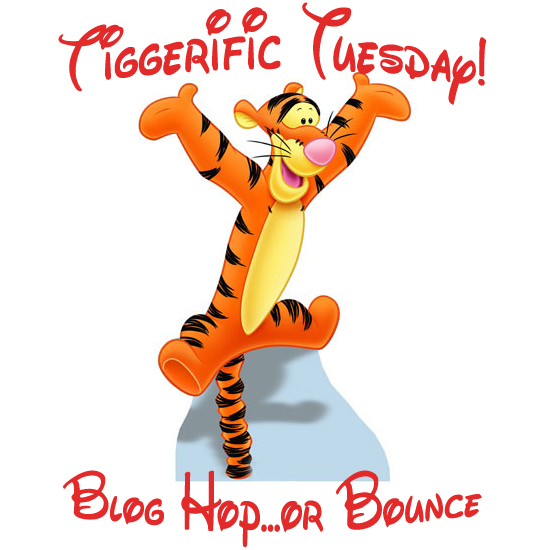 I am a new Follower from the Tiggerific Tuesday Blog Hop. Take care and enjoy the rest of your week.